Total GuitarPlay guitar?... 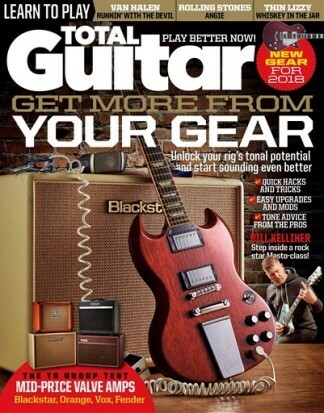 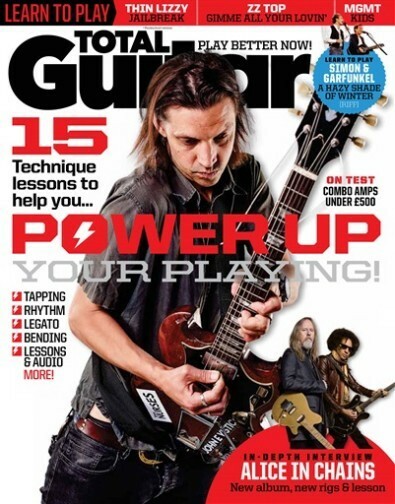 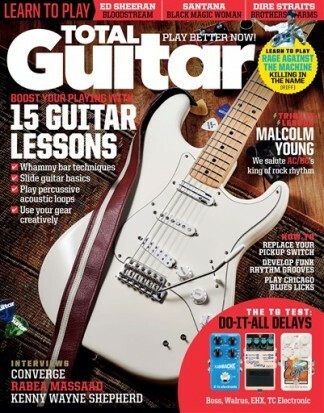 Play it better!Total Guitar is Europe's biggest-selling guitar magazine. 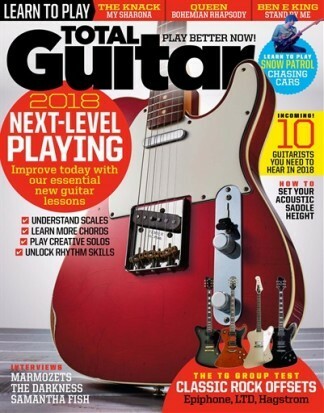 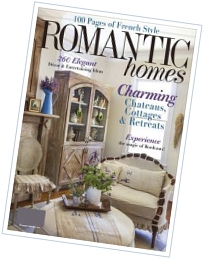 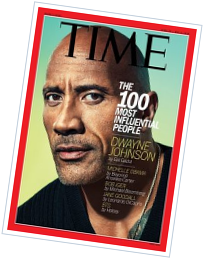 Every issue brings you top songs to learn, with CD audio to help you play along, reviews of all the latest guitar equipment, and interviews with all the biggest names in the guitar world!